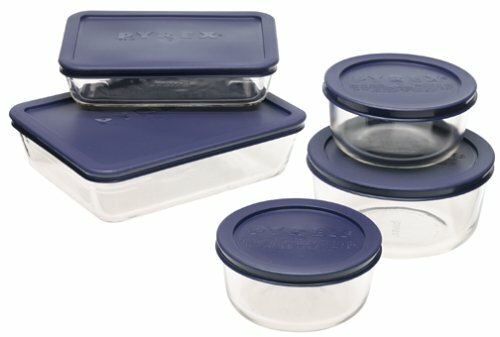 Right now on Amazon you can grab this Pyrex Simply Store 10-Piece Glass Food Storage Set with Blue Lids at it’s lowest price ever- under $13.50. The reason for this low price is that it’s temporarily out of stock. So you grab it now at this price and they will e-mail you as soon as it’s back in stock. Meanwhile you lock it in at this price no matter what the price is when it’s back in stock!